Ms. Amal Basha is a Yemeni human rights advocate, who holds a License of Law, BA in Political Science, Economics & Mass Communication from AUC-Egypt, & Master’s Degree in Development & Gender from IDS, Sussex University, Brighton, UK. Ms. Basha takes part of HR associations such as Co-founder & Chairwoman for the Sisters Arab Forum for Human Rights (SAF), a leading national woman HR NGO based in Yemen. Since 2013, she is coordinating the "Constitutionalizing Women's Rights’ Campaign" in Yemen. She is also Co-founder of “Equality without Reservation Regional Network” based in Morocco & Co-founder of Salma Regional Network to Combat Domestic Violence based in Palestine. In addition, she is a Member of the Arab Network for Gender and Development, “CAWTAR” in Tunisia, and a Member of the Regional Expert Group of the International Academy for Local Authority and Democracy in Turkey. She is a former Member of the International Civil Society Advisory Group for United Nations Development Program (UNDP)’s Administrator in New York, & Coordinator for the Middle East and North Africa (MENA) at the Coalition for the International Criminal Court (CICC). Nevertheless, she was a Board Member of the International Foundation of the Future (FfF) based in Jordan & a Board Member of the Regional Advisory Council for the International Legal Protection Mechanisms with Cairo Human Rights Studies (CIHRS), including the production of Annual Regional HRs Review on the Arab World. Ms. Basha is a member of the HRs Advisory Council & a former member of the National Technical Committee at Ministry of Human Rights to develop a draft Law for Establishment of Human Rights Commission in Yemen. 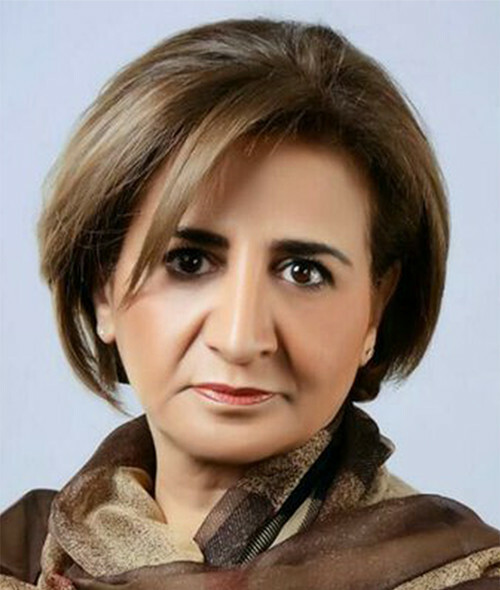 Moreover, she is the Co-Founder of both Watan National Coalition to Bring Women to Parliament & Gender Network in Yemen & was Chairwoman for the United Nations Staff Association (UN Syndicate) in 1996. Ms. Basha directed the Legal Protections for Women Prisoners & Juvenile, Legal Rights & Protecting Refugee Women from Violence, Fresh Lawyers Graduates Training on Human Rights, Women Political Empowerment, Transitional Justice, and Forced Disappearance & Yemen Free of Torture Programs. Ms. Basha is the author of “Equality Discourse in Yemeni Constitutions”, first edited in 2013; and editor of many HRs Reports for Freedom House, WEDO, and national NGOs Shadow (parallel) Reports submitted to the UN Treaty Bodies including: CEDAW, CRC, CAT, ESCRIC, UPR, etc., since 2002.